Jessie Kovach is from the central Texas area and has been cooking there for over 15years. He has a classic French background which has been used to work in fine dining for most of his career. 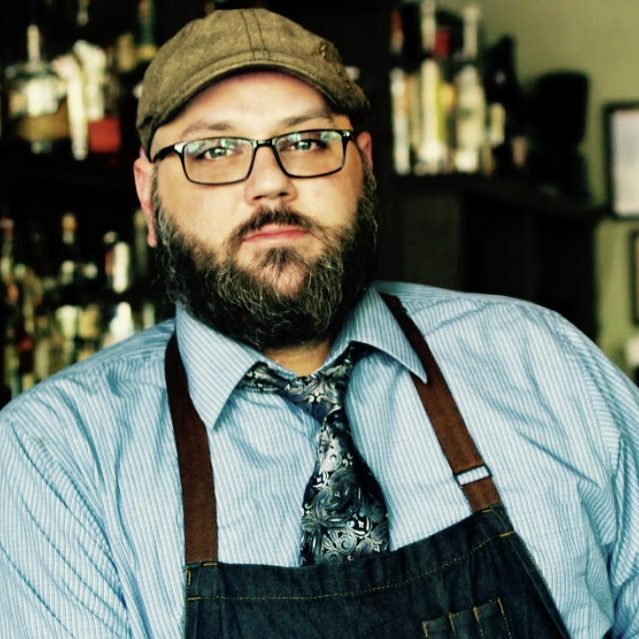 Branching off into French Cajun, smoking, curing, and butchering meats as well as contemporary and classical sauce work as his base for creation. 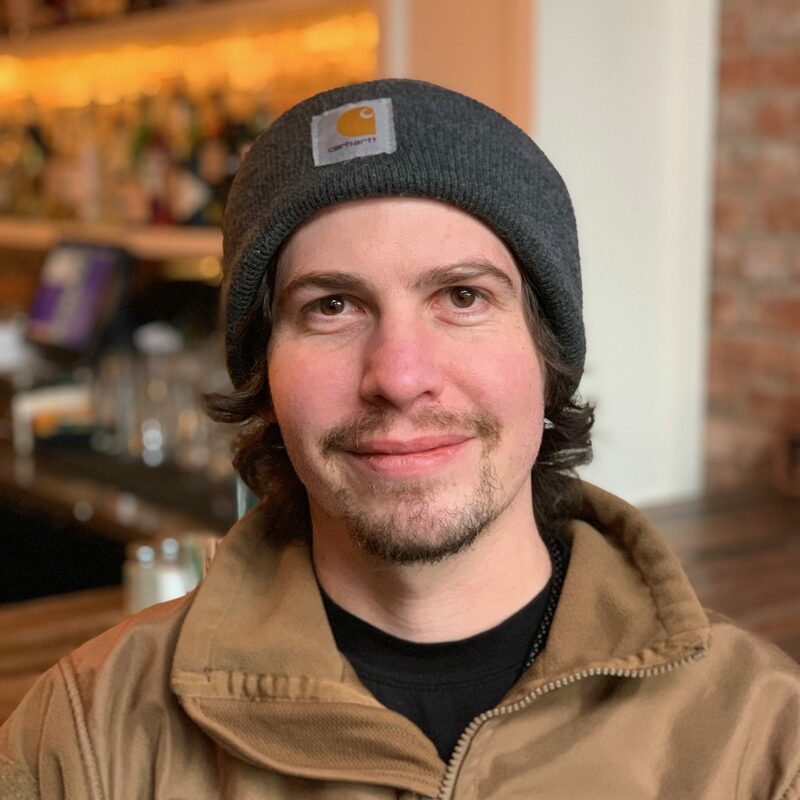 In moving to Seattle, he was able to use his skills to create bold, flavored food while using locally sourced ingredients from Washington farms.